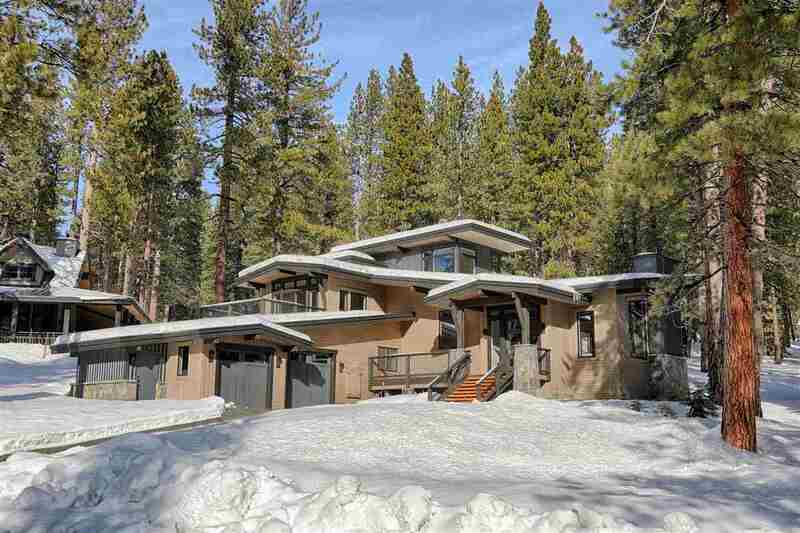 It is no wonder that the storied founder of Truckee, Joseph Gray, decided to settle in the Northern Sierra Mountains. 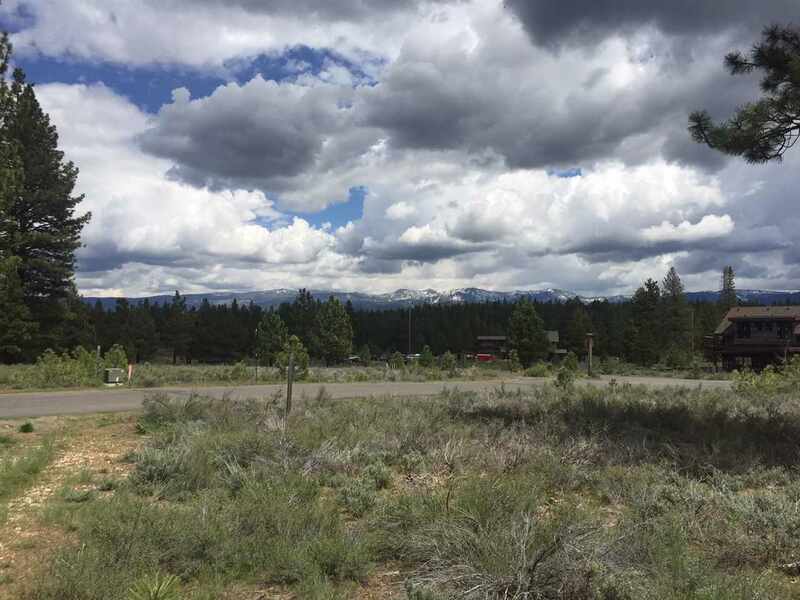 Even then, Gray saw the potential this area has in its natural beauty, and those who own property in Gray's Crossing can live out the strength of his foresight today. 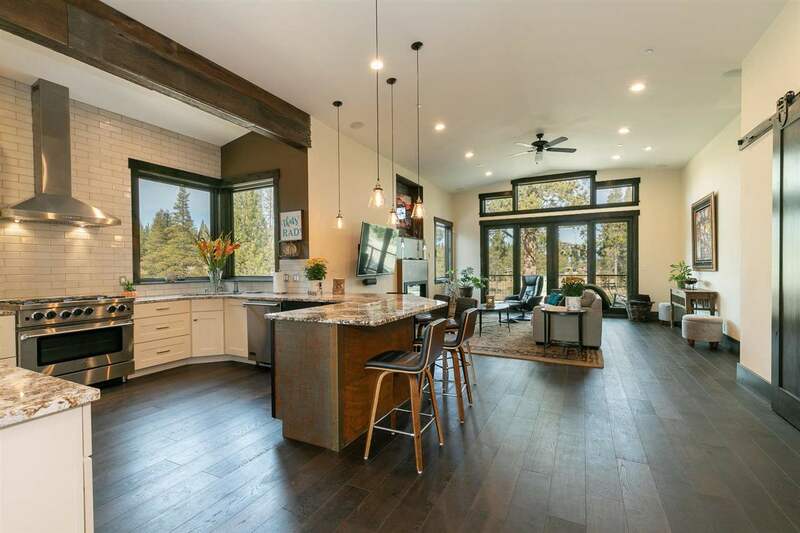 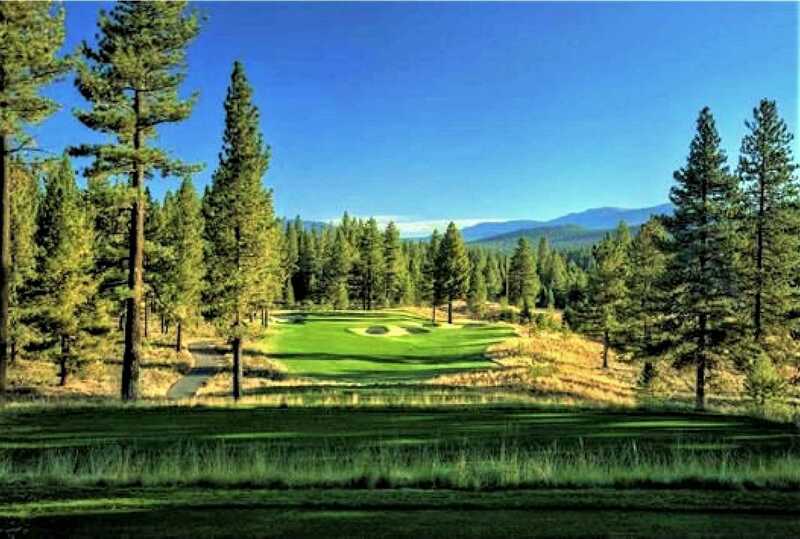 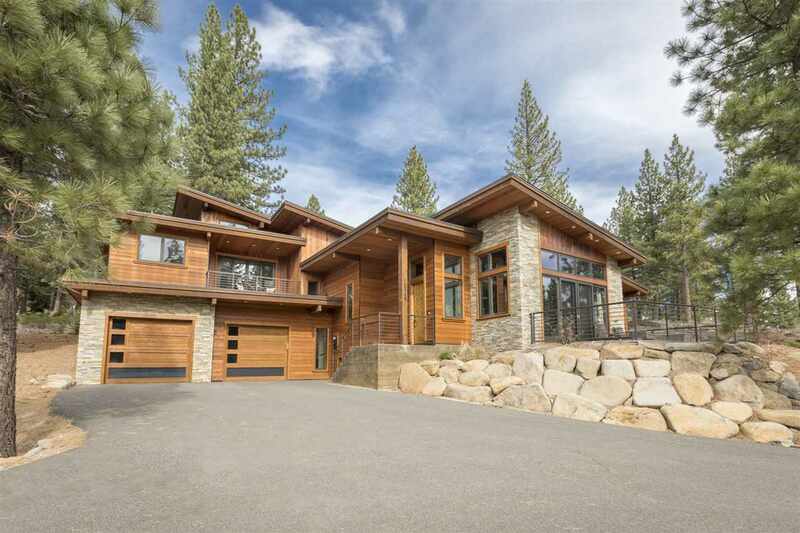 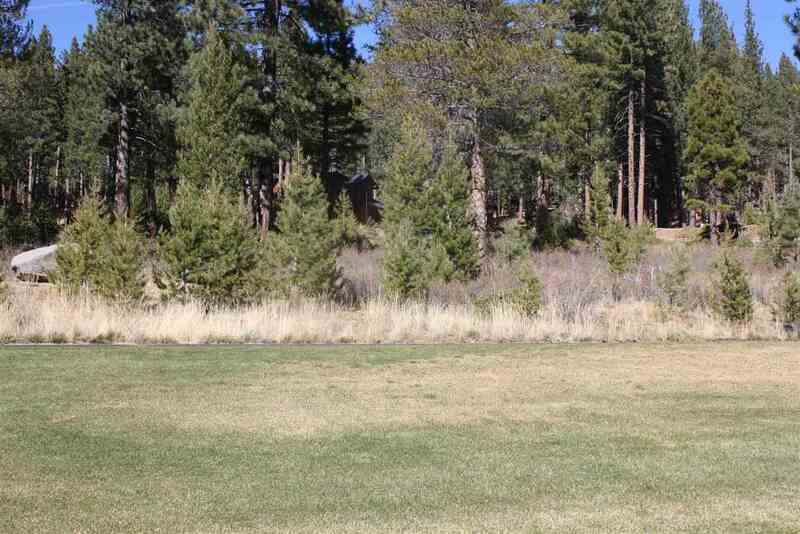 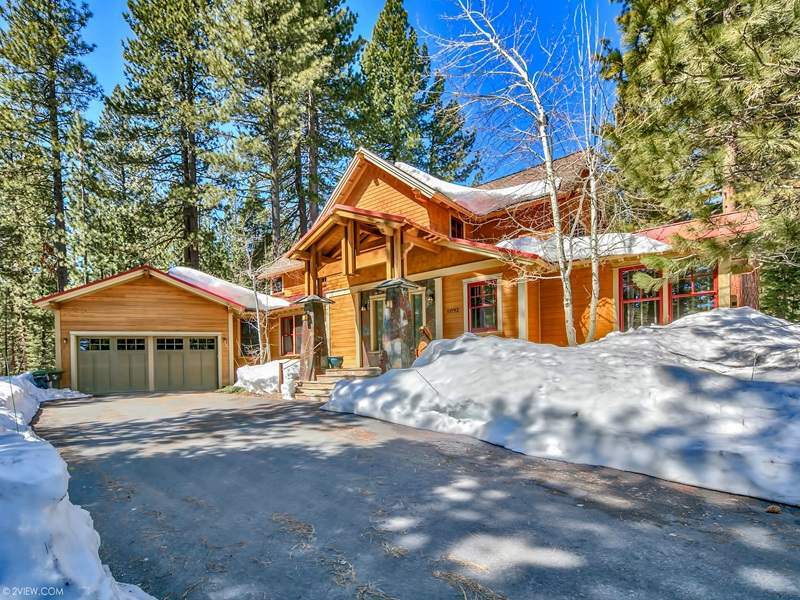 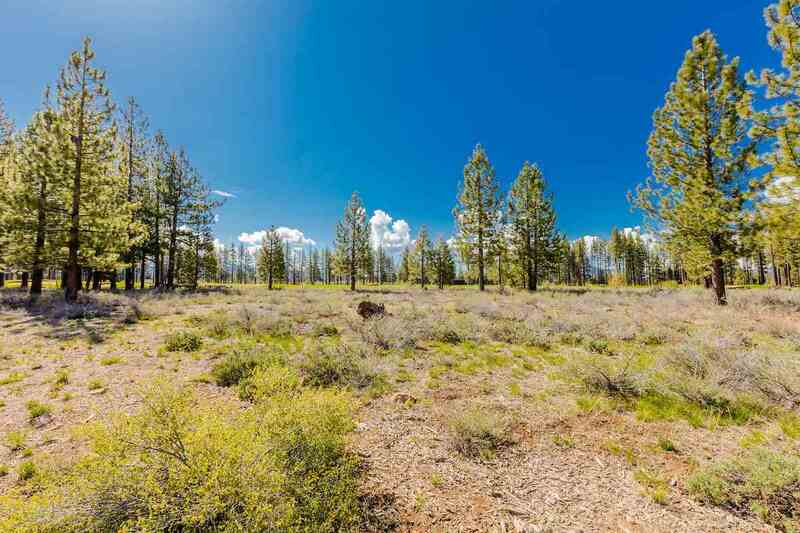 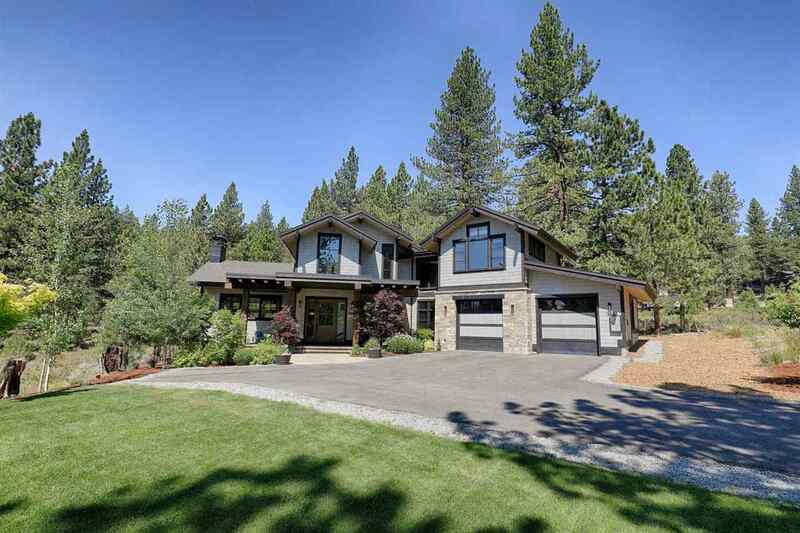 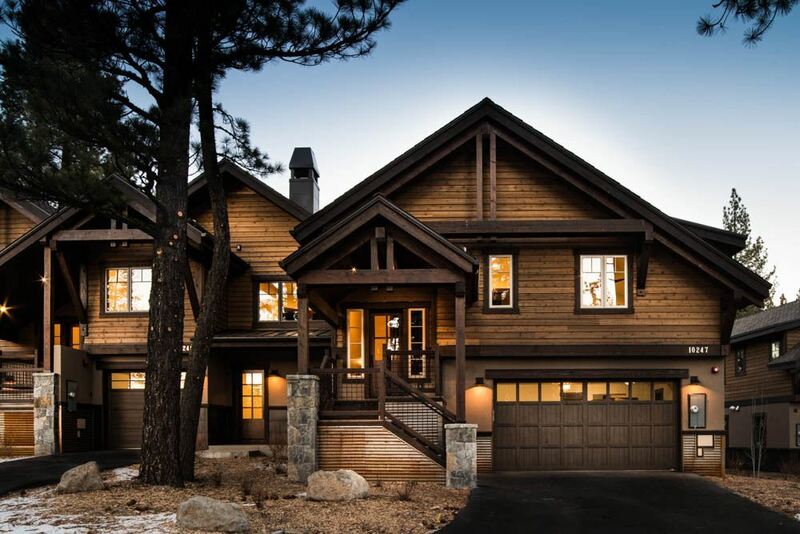 Sitting just outside of downtown historic Truckee, this secluded community provides all those who inhabit it with quintessential Sierra landscapes, modern, yet understated country club luxuries, and a quiet retreat-like environment. 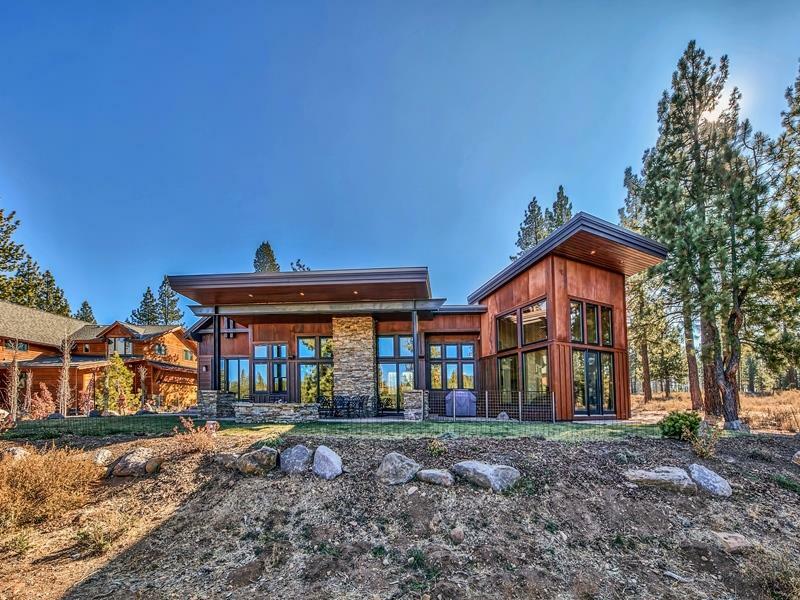 With a Peter Jacobson designed golf course and a state-of-the-art fitness facility that includes an outdoor family pool, hot tub, sauna, and steam room, you and your family will find Gray's Crossing the ideal place to be with loved ones, be one with nature, or just be.